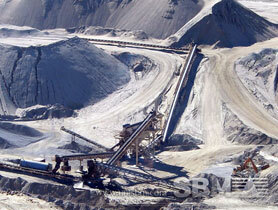 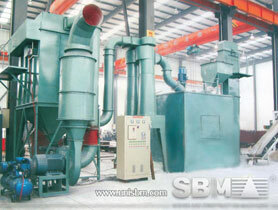 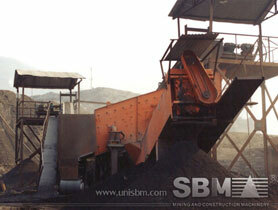 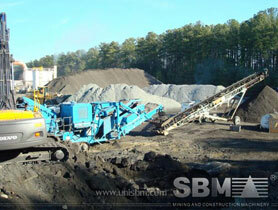 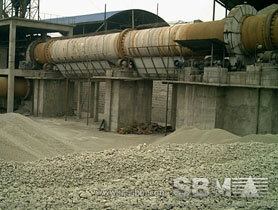 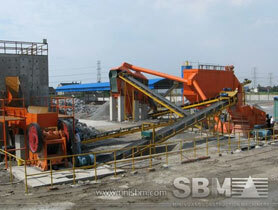 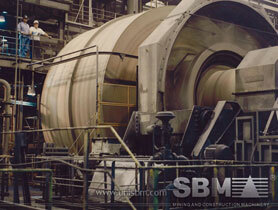 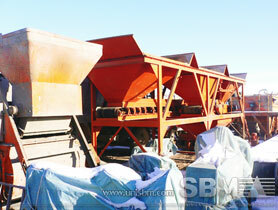 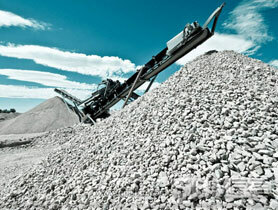 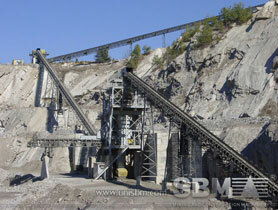 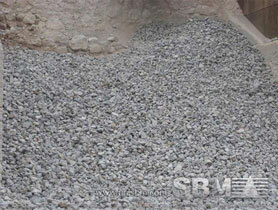 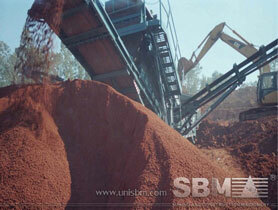 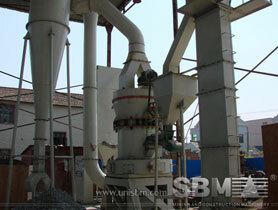 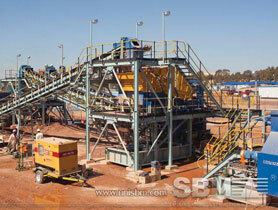 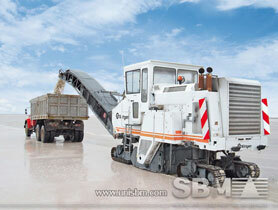 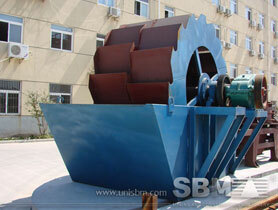 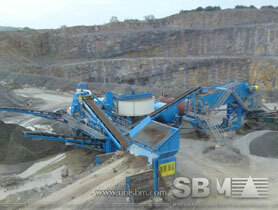 Crushers for hire for small to large earthmoving ... 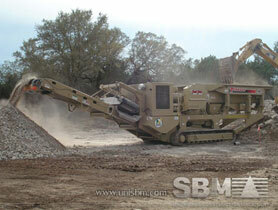 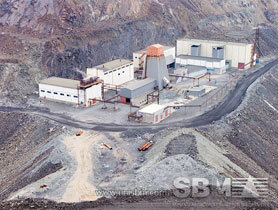 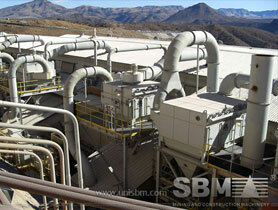 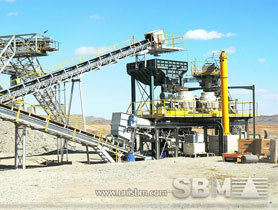 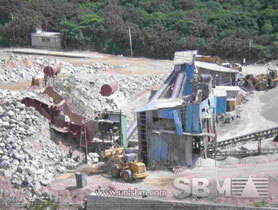 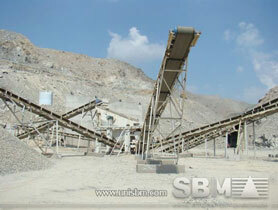 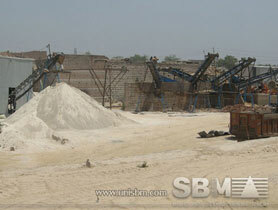 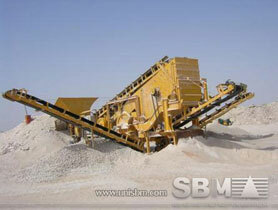 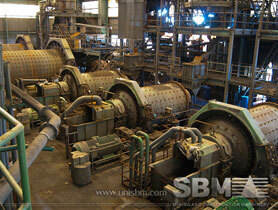 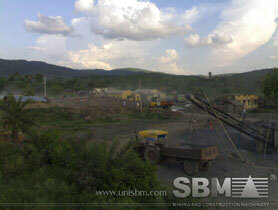 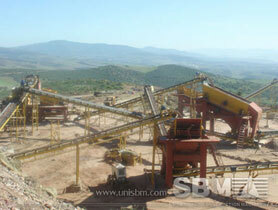 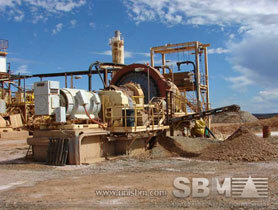 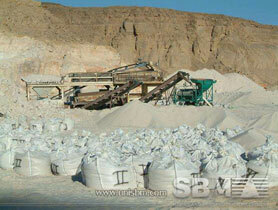 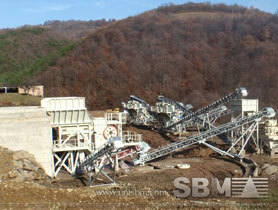 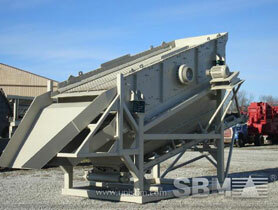 Mobile crushing plant - BR500 JAW, Kawasaki ... Bros on (03) 5221 2100 or email us for more information. 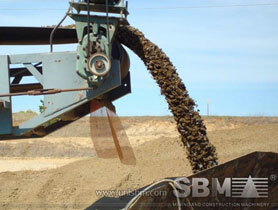 kawasaki 650 SC sea couch?? ?